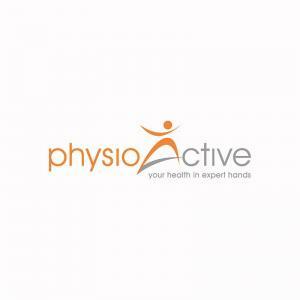 Physioactive is a company that offers physioactive service in Singapore. It includes clinical massage, Ergonomics interventions, different types of training, as stability training, weight management, and pilates. Physioactive is a perfect place where to find help if you need neurological rehabilitation, too. Therapists are the best in the area and you can trust them with your body.